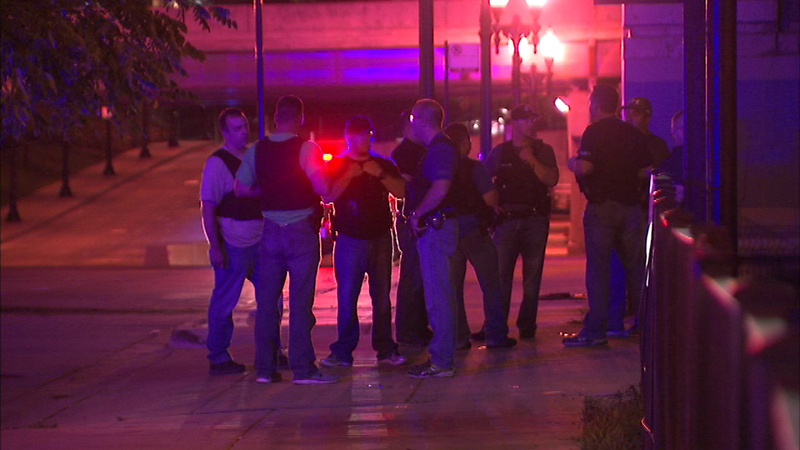 Police said a man set himself on fire Monday night near Franklin and Van Buren in downtown Chicago. CHICAGO (WLS) -- A man is hospitalized after police say he set himself on fire Monday night near Franklin and Van Buren in downtown Chicago. He was taken to Stroger Hospital in critical condition, officials said. His identity has not been released.